Characteristics: Structured red wine obtained the vinification of grapes by the most renowned of the 4 sub-areas of Valtellina Superiore. It is produced only in the best years. Superior quality red wine suitable for roasts, it achieves balanced characteristics after just two or three years. Robust and austere, it is obtained only the best vintages after a scrupulous selection of Nebbiolo grapes the best vineyards. After maturing in Slavonian oak barrels, it can be aged for long periods in bottles kept in a horizontal position. 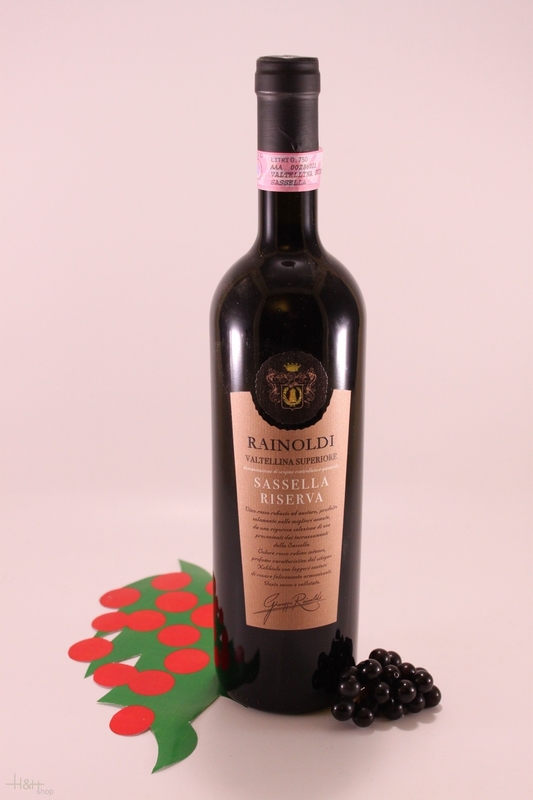 "Wine Enthusiast" has rated the wine "Aldo Rainoldi Sassella Riserva, Valtellina Superiore DOCG, Italy" from the vintage 2009 on 08.01.2015 with 91 of 100 points. "Wine Spectator" has rated the wine "Aldo Rainoldi Sassella Riserva, Valtellina Superiore DOCG, Italy" from the vintage 2006 on 31.07.2012 with 90 of 100 points. "Vinum Wine Magazine" has rated the wine "Aldo Rainoldi Sassella Riserva, Valtellina Superiore DOCG, Italy" from the vintage 2005 on 01.01.2010 with 15 of 20 points. "Wine Spectator" has rated the wine "Aldo Rainoldi Sassella Riserva, Valtellina Superiore DOCG, Italy" from the vintage 2000 on 31.03.2005 with 87 of 100 points. "Vinum Wine Magazine" has rated the wine "Aldo Rainoldi Sassella Riserva, Valtellina Superiore DOCG, Italy" from the vintage 1999 on 01.06.2004 with 16 of 20 points. "Wine Spectator" has rated the wine "Aldo Rainoldi Sassella Riserva, Valtellina Superiore DOCG, Italy" from the vintage 1997 on 31.07.2002 with 87 of 100 points. "Vinum Wine Magazine" has rated the wine "Aldo Rainoldi Sassella Riserva, Valtellina Superiore DOCG, Italy" from the vintage 1995 on 01.04.2001 with 17 of 20 points. 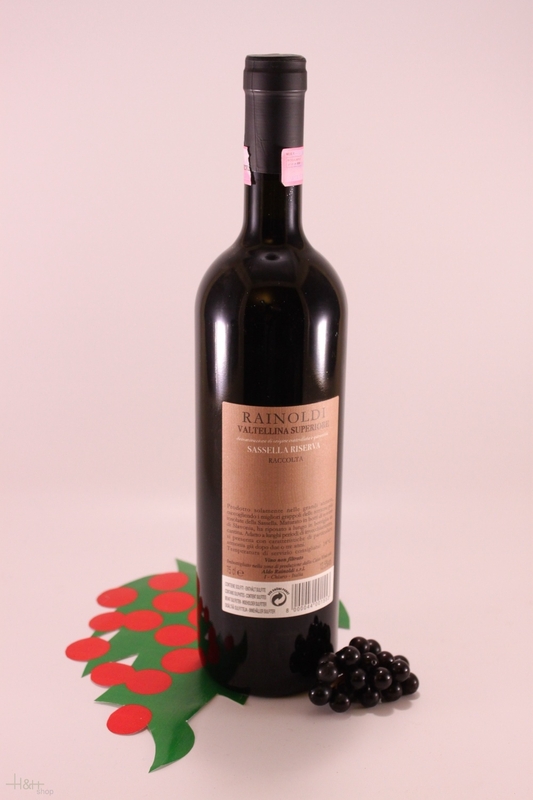 "CellarTracker" has rated the wine "Aldo Rainoldi Sassella Riserva, Valtellina Superiore DOCG, Italy" from the vintage 2007 with 90 of 100 points.